The Scriptures teach that God made male and female in his image. Everyone has inherent worth and dignity as God’s special creation. But the Scriptures also teach that we’re broken and not as we should be. 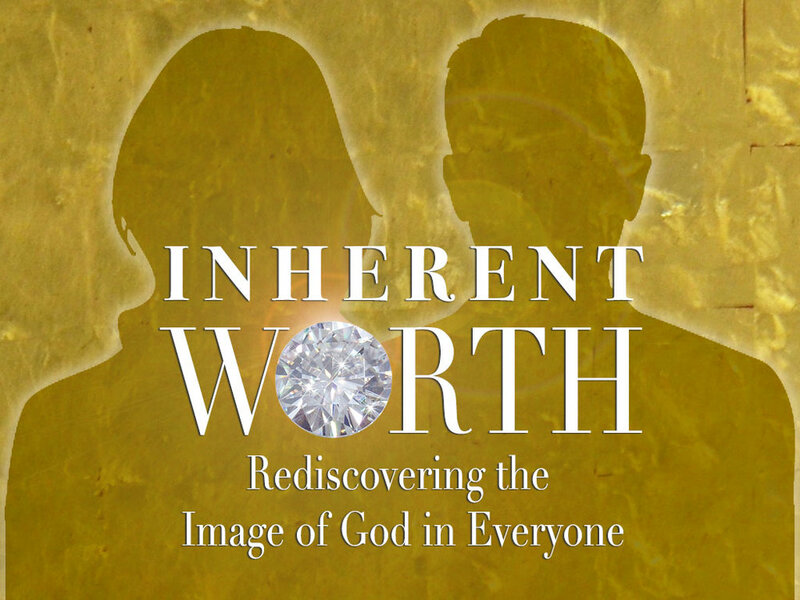 Because of our sinfulness, we have marred the image of God in ourselves and others whom he loves. In The Imago Dei in Everyone, Pastor David points to Jesus as the way to rediscover our true identity.